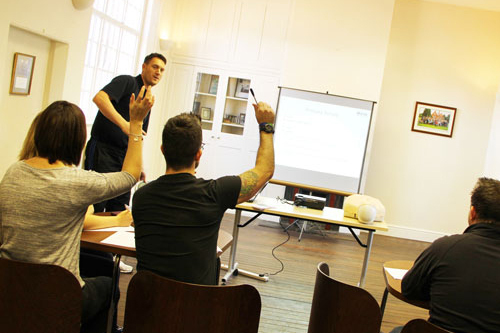 This short course is designed to focus solely on basic first life support skills and techniques. This is an ideal course for anyone who wishes to learn the basics in life support including dealing with an unresponsive casualty who is breathing and dealing with an unresponsive casualty who is not breathing. This is not an accredited course but a certificate of achievement will be gained through undertaking this course.